For many individuals, it looks like they dedicate more time to planning a holiday or where to have dinner than deciding who will acquire their estate. Though estate planning is not as fun as going for a long trip or booking a dinner table but without this essential decision, you can’t determine who gets everything after your sudden death. Generally, people do not prefer talking about death. It is one of the main reasons they do not develop estate plans. Unfortunately, not having a well-drafted estate plan can have unfortunate outgrowths for your close one's long-term future. If you are looking to prevent your assets from dividing into unintended heirs, then you must have an estate plan. You don’t need to be very rich or do well in real estate industry or the stock market. Even if you are going to leave second home behind, you need to determine who will receive the assets after your death. 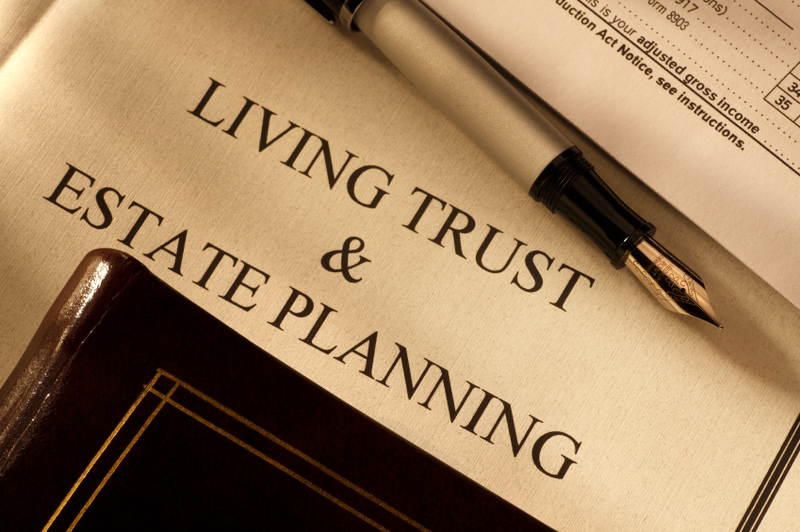 Designating beneficiaries for your assets is one of the primary steps of estate planning. Without an estate plan, your family members may need to go through a lengthy process that can take years. Then, the courts will decide who gets your property. Nobody wants to die young, but if you're the parent of small kids, you need to prepare for any unexpected circumstances. This is where the Will comes in. In order to assure that your kids are well taken care of, you must designate the guardians in the event when you and your spouse die before your kids turn 18. Without any will, again the court will decide who gets a piece of your assets including real estate or artwork. Being a responsible parent, you must secure the future of your children by preparing an estate plan. You must have heard some news or stories that when some individual dies with money, the conflicting between family members occurs. One family member may think he/she deserves more than another and starts fighting. Such warring can get violent and end up in the court with unintended decisions. This is another main reason why an estate plan is required for every individual. This little effort will allow you to determine who manages your assets and finances if you become mentally disable or die. If you want to know more about estate plan and probate Los Angeles County, contact law office of Michael C. Maddux. If you ever stressed on, “How frequently should I update my living trust and will,” you are not alone, and it is a big question that people often come across, sadly, they don’t address. Probate Attorney in San Bernardino is an essential task that every individual should properly deal with. 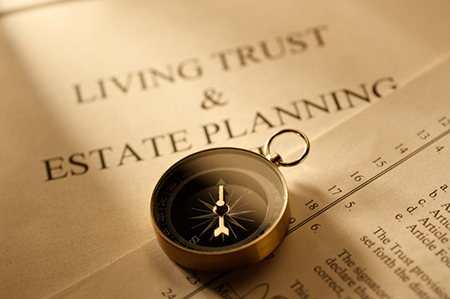 A living trust commonly known as a revocable trust is a written legal record about assets that are arranged into a trust for a long-term benefit. General assets put into a trust including your bank accounts, home, and stocks. A revocable trust permits you to define yourself as the trustee during your entire lifetime period to remain in charge of your assets. When you are no more, the trust becomes permanent and is assigned to a named beneficiary. As the grantor” of trust, you can amend a revocable trust if conditions change. Revocable trusts are generally revised to add or modify an assigned beneficiary, or to discuss domestic affairs. The trust can be amended or withdrawn at any time by the trustor unless he or she is mentally fit. Having an updated trust will decrease the chances of your assets passing through probate. Furthermore, you should also renew every five years your trust’s record of assets. This, in turn, allows you to enter newly earned assets and exclude assets that got disposed of. You should never go extended periods of time without reconsidering your estate plan. The initial step of the estate planning is to create a will, although, frequently it is essential to modify a will that was before done due to life changing situations. You should evaluate your estate plan in every few years to secure no changes need to be done. Considering making an update or preparing a living trust or will? Contact Probate Attorney in San Bernardino for assistance. We can help you settle your dear one’s future when you pass away.